This travel system from Chicco features the versatile Bravo stroller, along with the KeyFit 30 infant car seat and base. 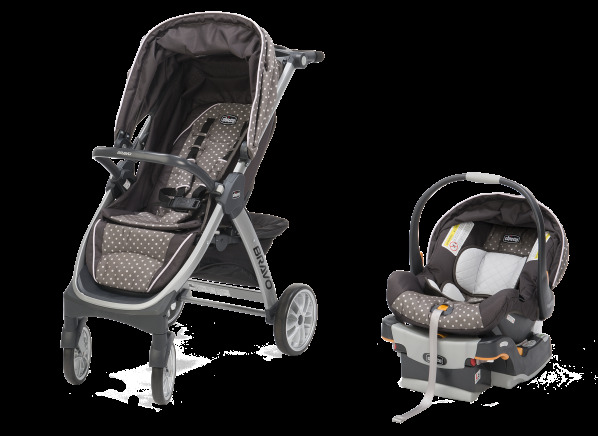 The Chicco Bravo Trio is part of the Stroller test program at Consumer Reports. In our lab tests, Stroller models like the Bravo Trio are rated on multiple criteria, such as those listed below.